The competition intensifies with a triathlon for the physical challenge that pushes our contestants to the edge. A fashion challenge that requires our contestants to tell their own story leaves some confused, and an intense elimination sees tears and frustration, as we get closer to the end of the season. 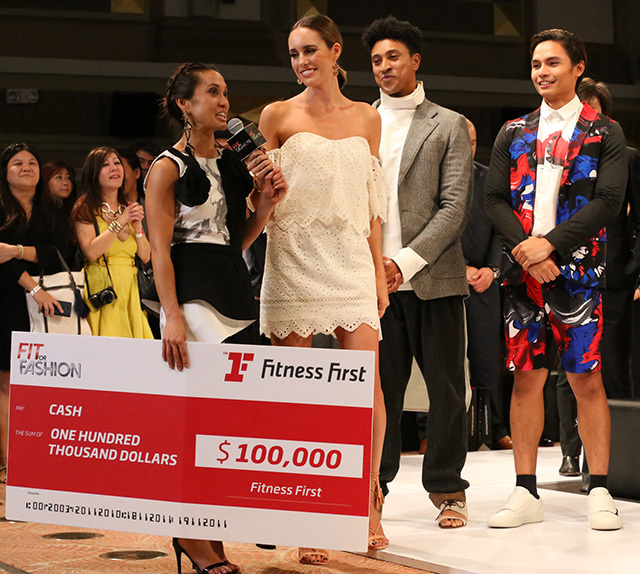 Watch it all go down on the next episode of Fit for Fashion!